We know you have many choices when it comes to selecting speakers. With the Platform Professionals, we offer you six dependable, seasoned, professional speakers who want to help you create an experience that your attendees will completely enjoy and long remember—by offering clean, original humor and the highest quality entertainment with a tailored message for each organization. 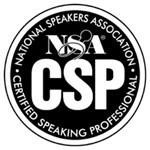 All six members have earned the designation Certified Speaking Professional (CSP) from the National Speakers Association and have been inducted into the Council of Peers Award for Excellence Speaker Hall of Fame (CPAE). 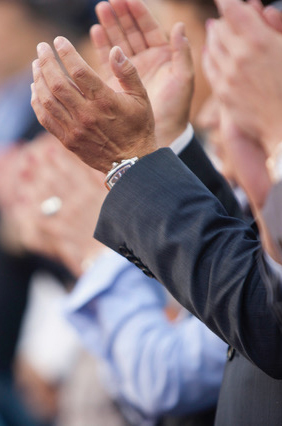 Three have served as president of the National Speakers Association and three have been presented the Cavett Award, the highest honor in their profession. Copyright © 2018 Platform Professionals, All Rights Reserved.